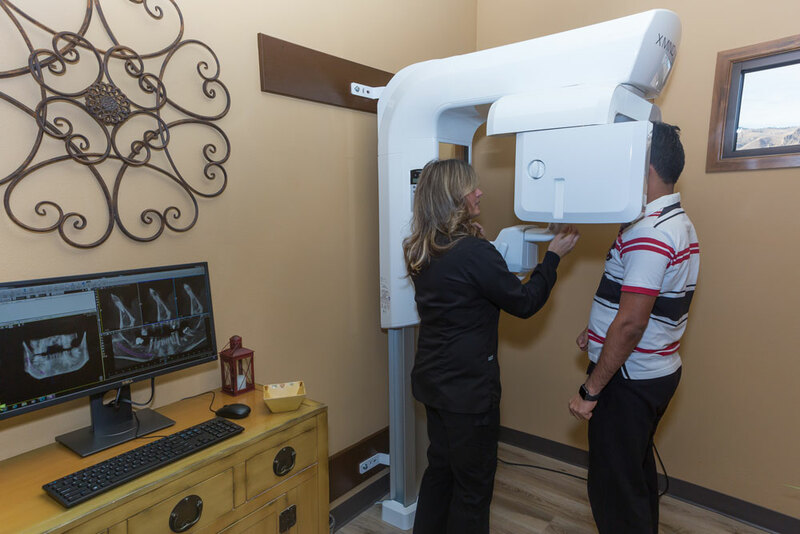 Webb Dental Care opened in August 2018 when Dr. Webb acquired the practice of Dr. Tom Michael. Located at 703 Valley Mall Pkwy in East Wenatchee, WA, our office boasts peaceful views of the Wenatchee Valley. Our operatories look out over Saddle Rock and the Cascade Mountain Range, creating a relaxing atmosphere that will make you forget you are at the dentist. Dr. Webb grew up in Cashmere, Washington, in a large family of six kids. He received his bachelor’s degree from Brigham Young University in Provo, Utah. During his time at BYU, he served on a dental mission to Mexico City and helped provide dental care for orphans. This ignited his desire to become a dentist. 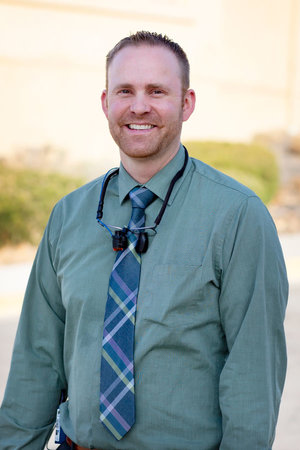 He earned his certificate in Public Health and his Doctor of Dental Medicine degree from the Arizona School of Dentistry and Oral Health in Mesa, Arizona. 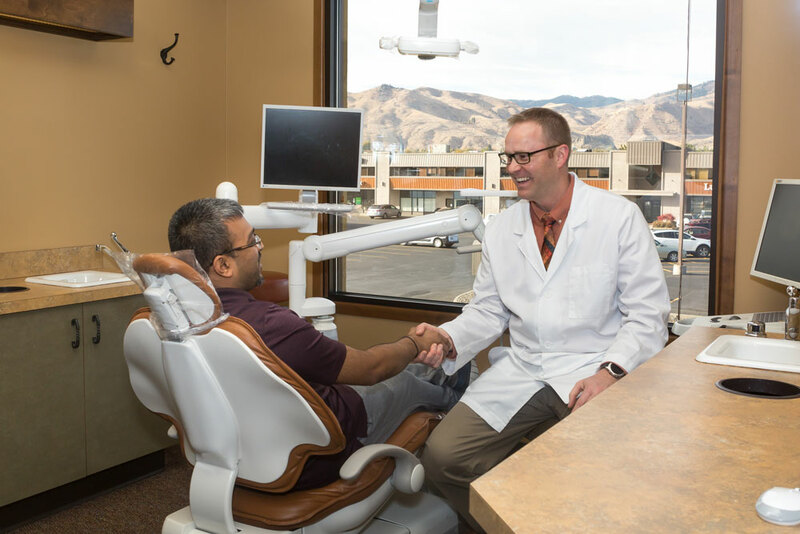 Dr. Webb and his wife, Kristina, met in Wenatchee and have been married since 2001. They now have four beautiful children - Melia, Ethan, Savannah, and Isabella. In his free time, Dr. Webb is also a musician and loves to play and compose music. He plays piano, guitar, trumpet, and sings. Dr. Webb loves being active outdoors, hiking, rock climbing, and playing basketball. He is fluent in Spanish and loves authentic Mexican food.